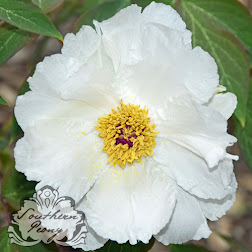 Well, it's that time of year, time for the annual American Peony Society Convention, hosted this year in Portland, Oregon by the Pacific Northwest Peony Society. I can't wait to see what they've cooked up for us. 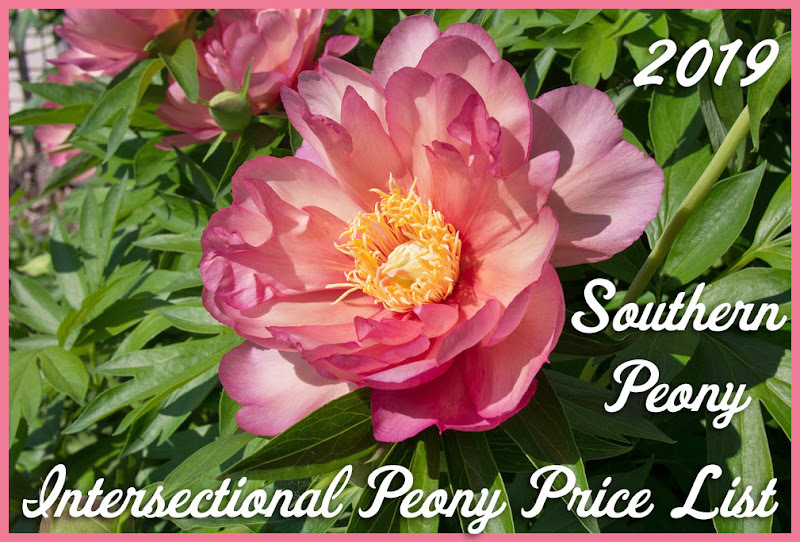 I'm sure this is going to be a stellar convention since two of our awesome board members belong to the Pacific Northwest Peony Society. 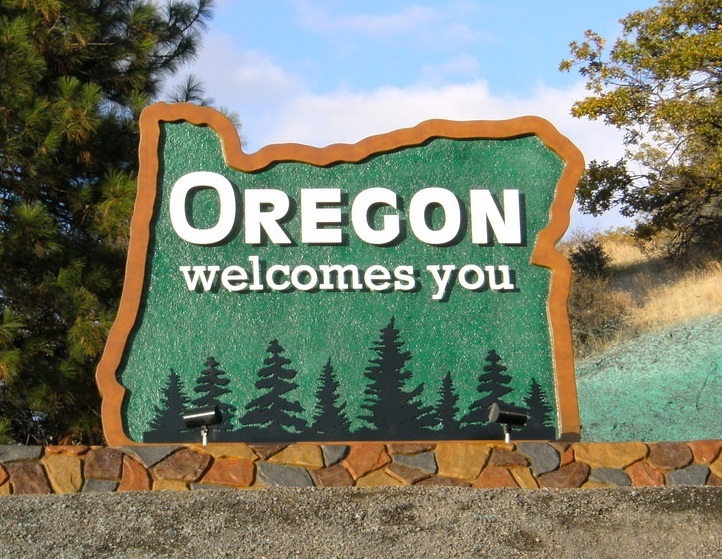 I am eager to see what Oregon is all about since I've never visited their state before. I've heard the peonies grow pretty large there and the weather is nice (unlike my current locale - San Francisco). My connecting flight seems to have been cancelled due to "fog". I don't think I've ever had a flight cancelled for this reason before, but I guess it gives me enough time to write this quick update for everyone. I've been re-booked on two more flights now. Let's see if these are successful. Let's hope so. Due to this delay it seems I will miss the welcome dinner and silent auction. I hope everyone else is able to attend, enjoy a nice meal, and hopefully find a few things to bid on. Have fun!!! From your past experience, do some vendors at the convention offer potted peonies? If I buy a potted plant, how do I get that on a flight? They did offer potted peonies for sale last year as we had plenty of vendor space. I don't think we have much vendor space this year, but there may be a couple people selling potted peonies. However there will be numerous opportunities to purchase potted plants in during the APS Member Banquet and Auction on Saturday night (as well as peonies for fall shipment if you're not up for the shipping challenge). It is possible that there could be live plants for sale at the farms we are visiting, but there is no guarantee. There may not be since I don't think either of the major farms we are visiting are set up for retail sales. However I'm quite sure there will be plenty to choose from in the annual auction, and I believe they are planning on doing an informational session on how to take your potted plants home with you through the airport. I believe they also plan to offer plastic totes for sale to put your plants in and show you how to secure them before checking the tote as checked baggage on your flight. I know this is a bit long, but I hope this information helps! I very much appreciate your detailed explanation, as always. I will be at the flower show and seminars but won't be able to attend the auction Saturday night. I failed to register before it was fully booked. I'm sorry to hear you missed getting in on all of the action. I hope you'll be able to join us for the full convention next year! Let's make a point of saying hello tomorrow ! I'm sorry I missed this comment earlier, but I'm glad we were able to meet at the APS Convention this year. It was very nice to meet you, and I hope to get to know you even more in the future.